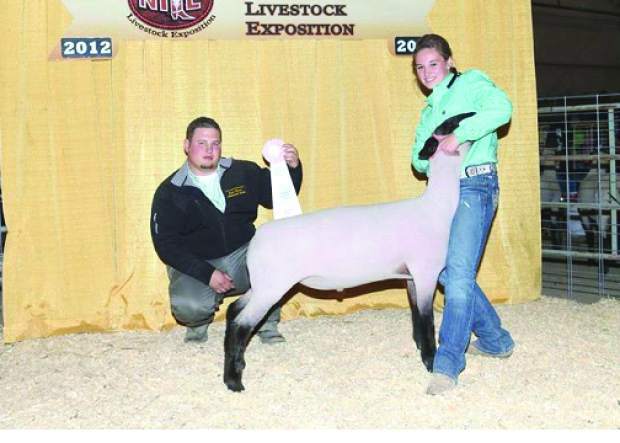 NILE Grand Champion Jr. Fed Sheep: Andrea Maneotis. 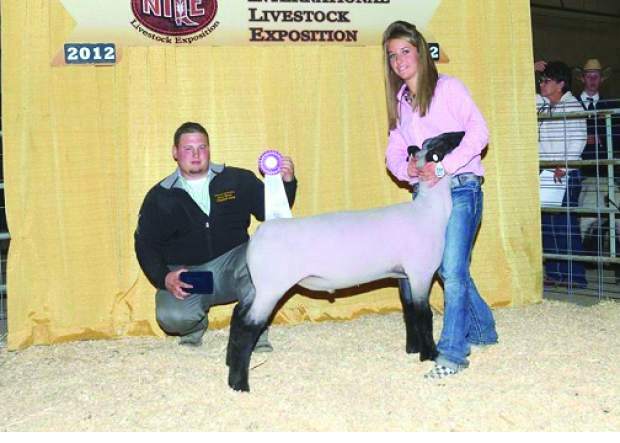 NILE Reserve Champion Jr. Fed Sheep: Chancy Templeton. The Northern International Livestock Exposition (NILE) Stock Show announces the 2012 Jr. Fed Sheep Show results.